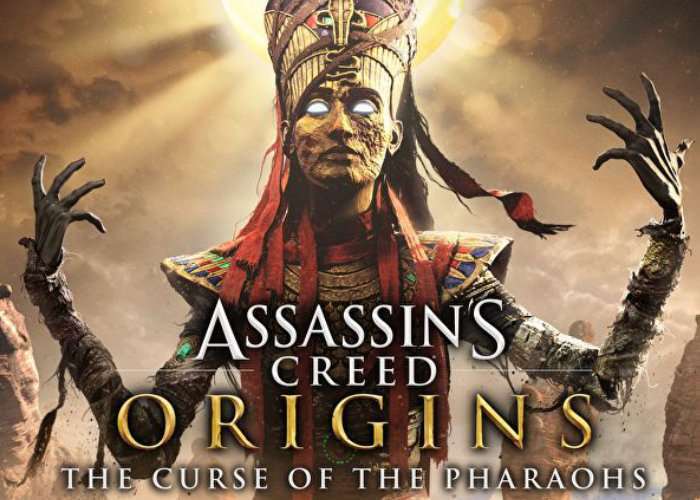 Ubisoft has released more information about the Assassin’s Creed Origins The Curse of the Pharaoh DLC which will be made available as part of the games Season Pass together with the first DLC to be released during January 2018 called The Hidden Ones. 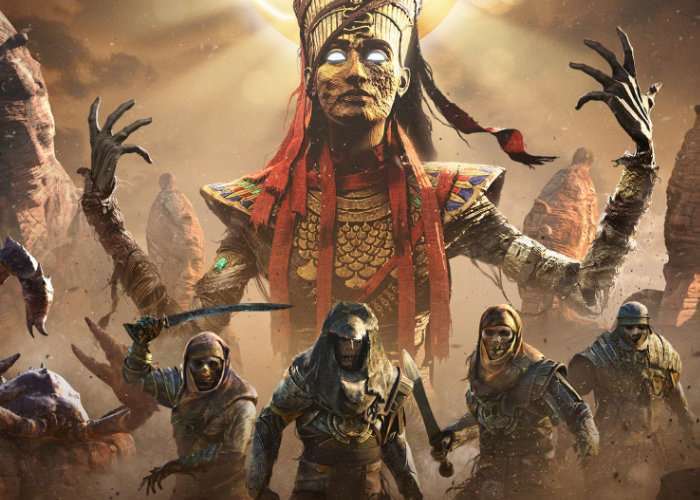 During March 2018 the second Assassin’s Creed Origins DLC will be made available as The Curse of the Pharaohs and exclusive item packs will grant Season Pass holders a new outfit, weapons, shield, and mount when they become available in November of this year. Check out the trailer below to learn more about what you can expect from the Season Pass offerings. The Hidden Ones (DLC 1) – This expansion takes place years after the events of Assassin’s Creed Origins in a new region occupied by a Roman force. Bayek and the new Assassins will clash with the Romans as the Brotherhood continues to grow. Slated for release in January 2018. The Curse of the Pharaohs (DLC 2) – The second expansion focuses on Egyptian mythology, pitting players against undead pharaohs and famed Egyptian monsters. 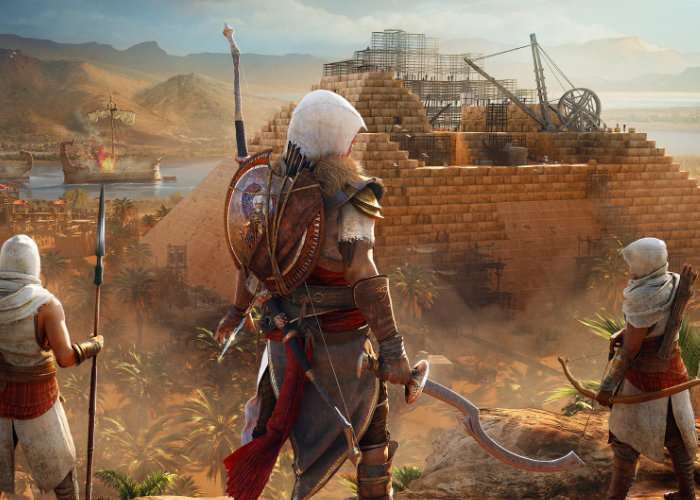 Bayek will need to explore a mystical new realm and discover the root of the curse that has brought these creatures to life. Scheduled for a March 2018 launch.